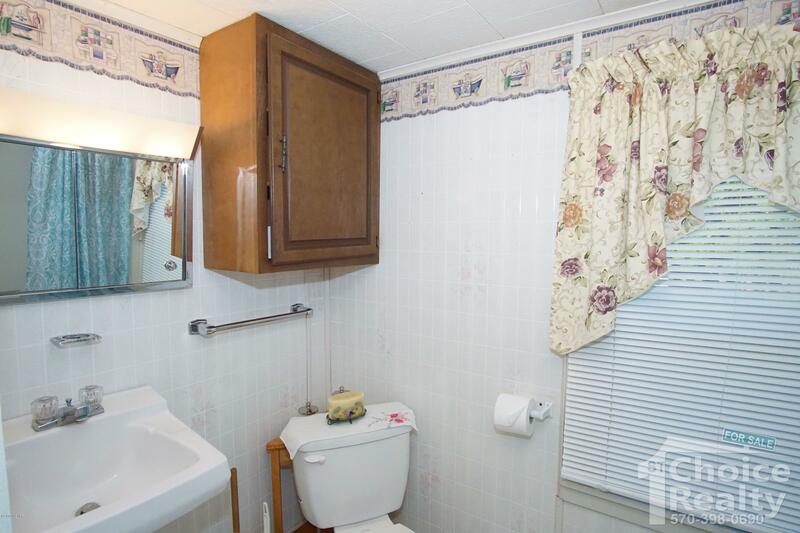 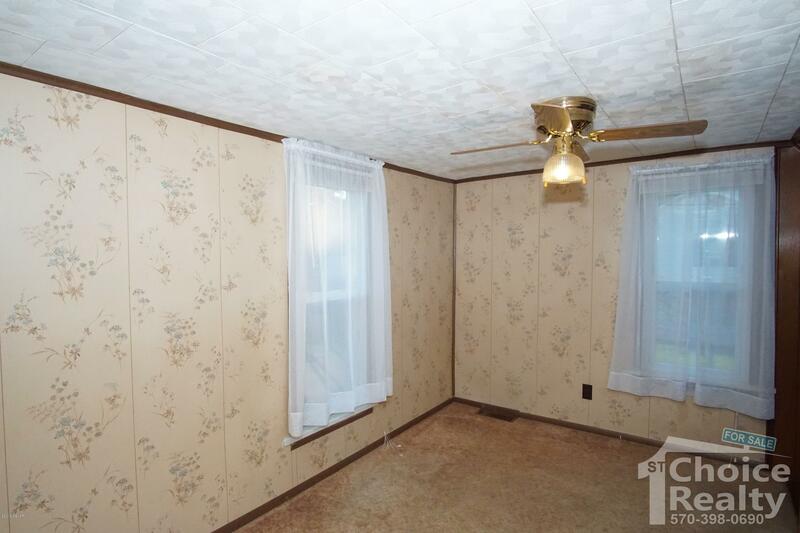 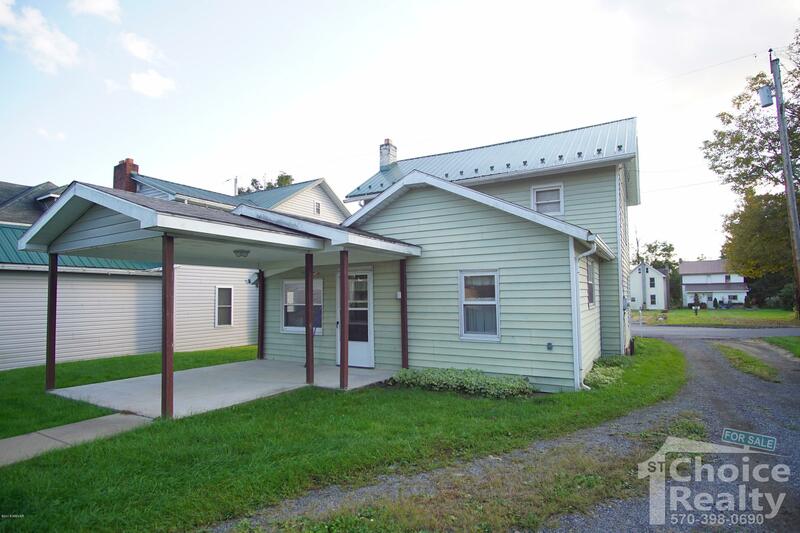 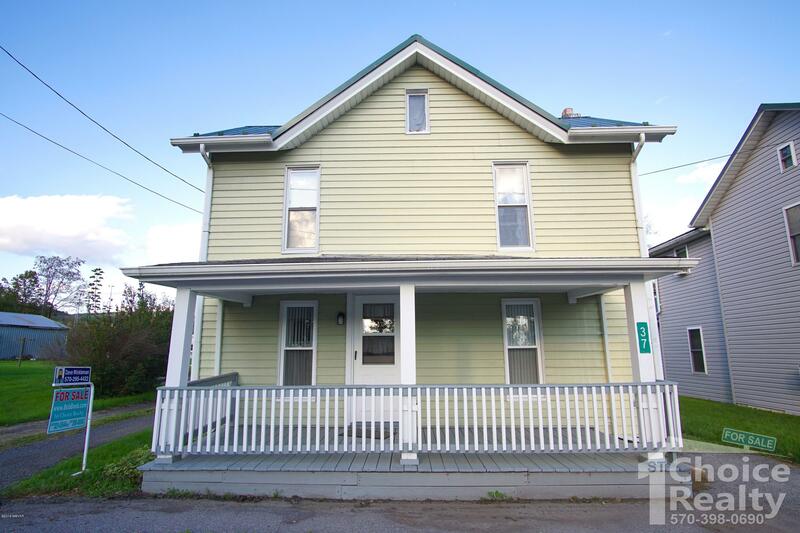 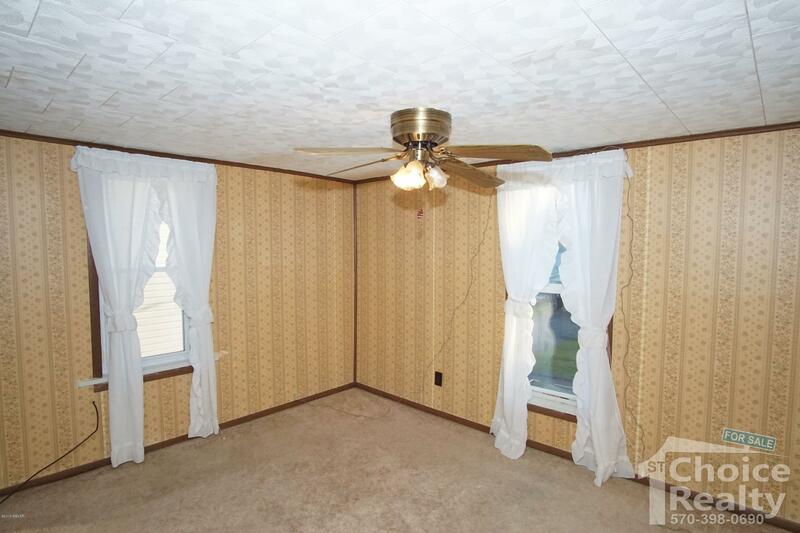 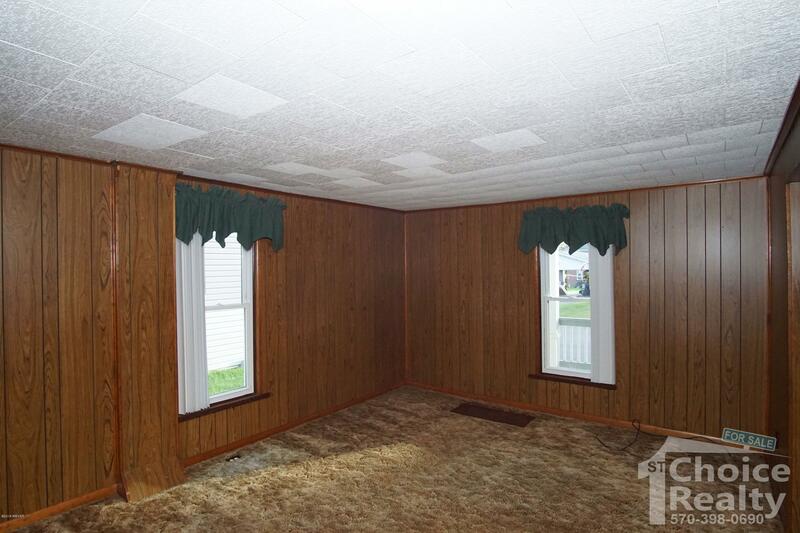 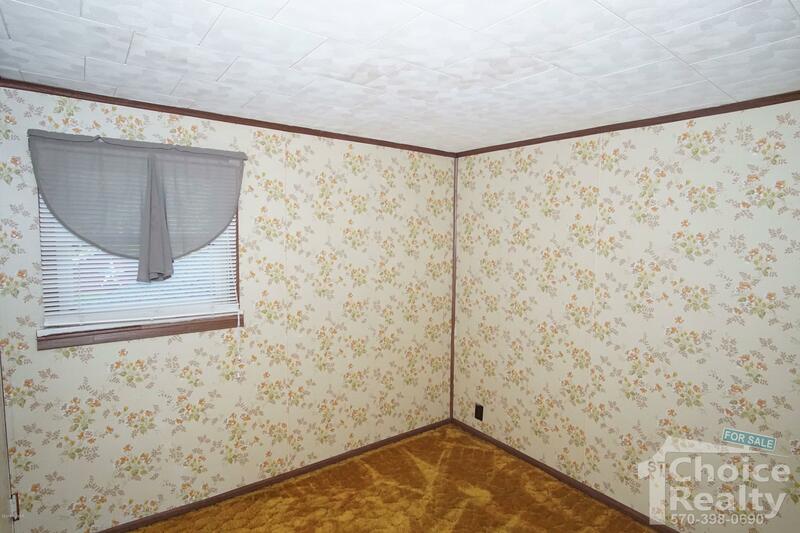 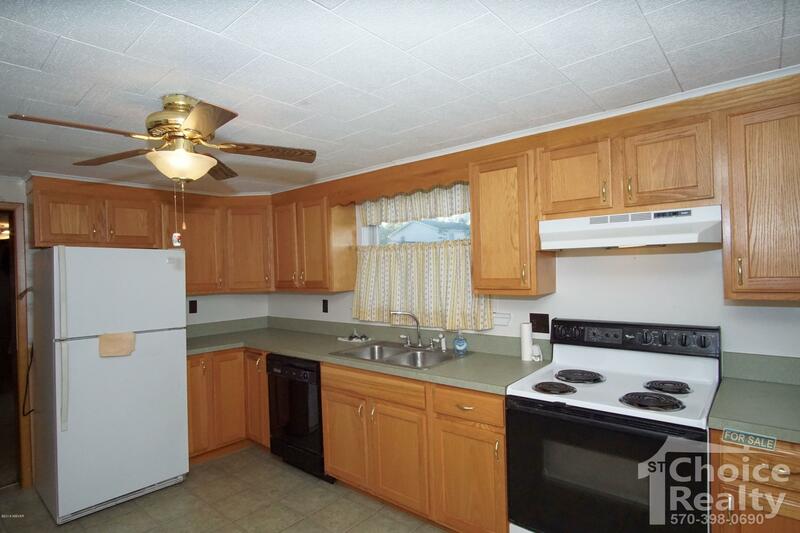 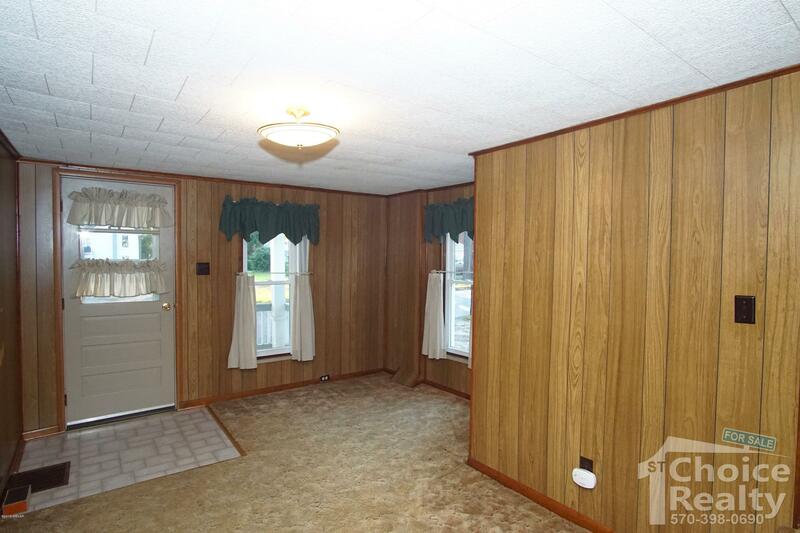 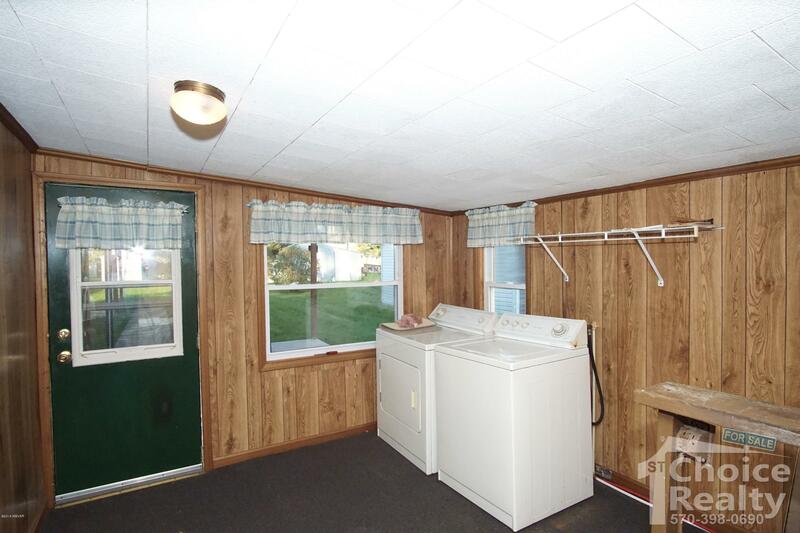 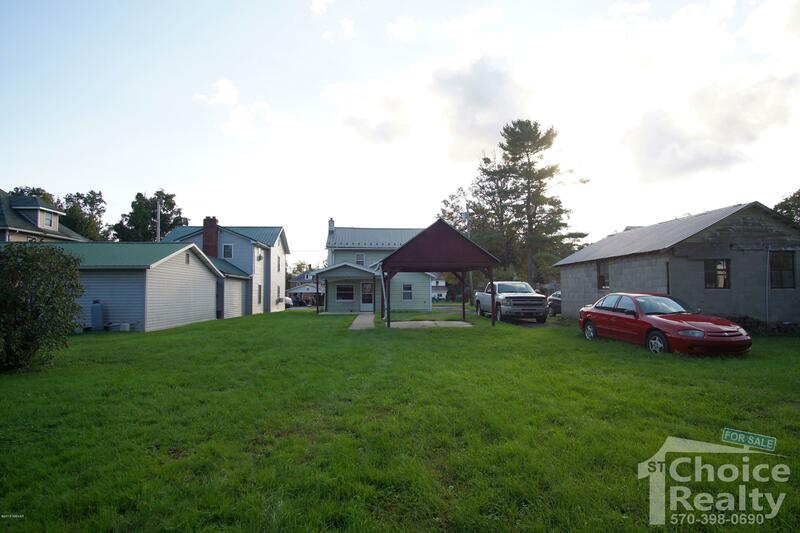 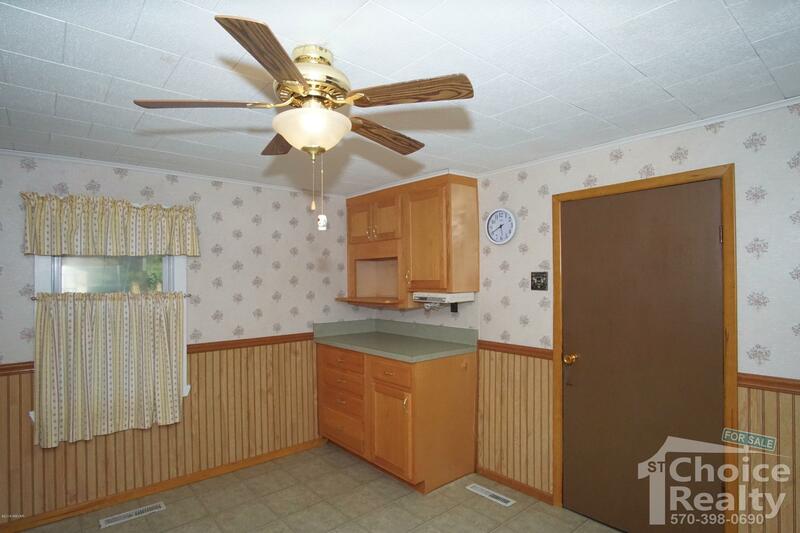 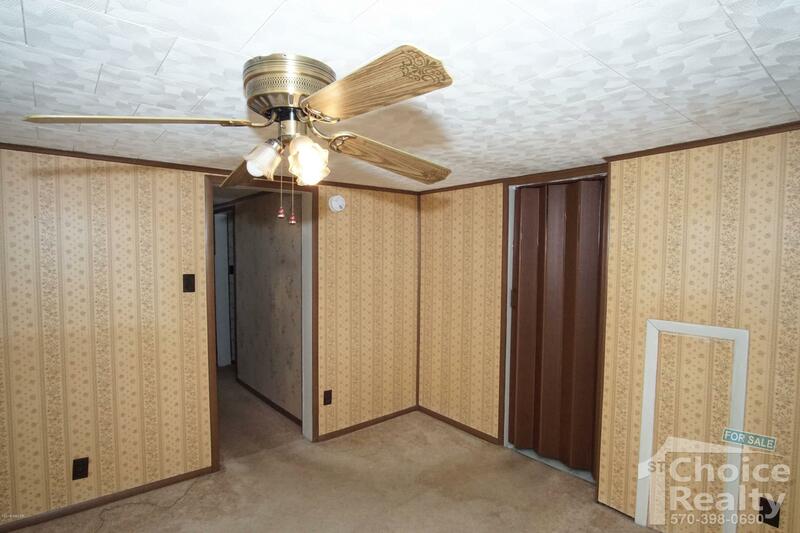 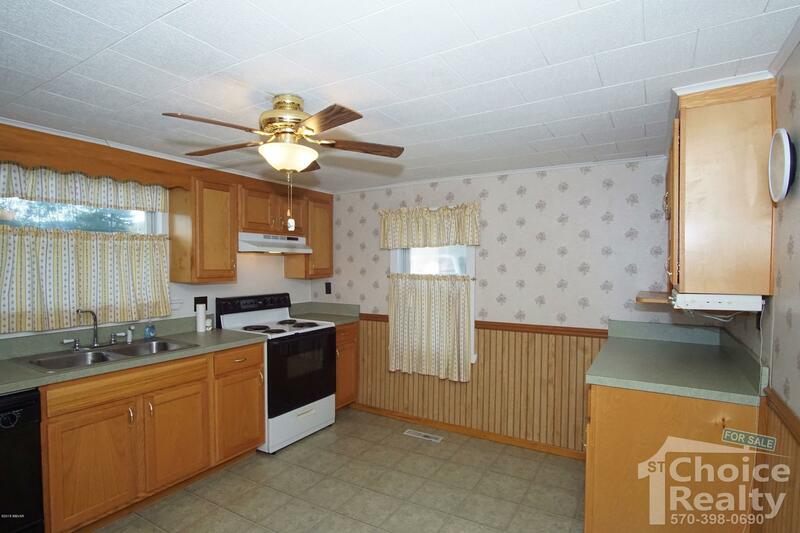 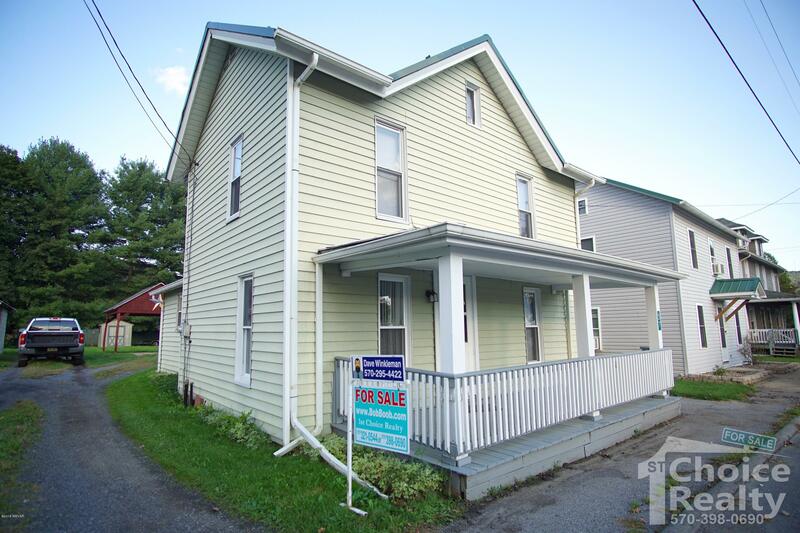 This affordable home features a newer metal roof, a newer furnace, 2 bedrooms and one full bathroom. 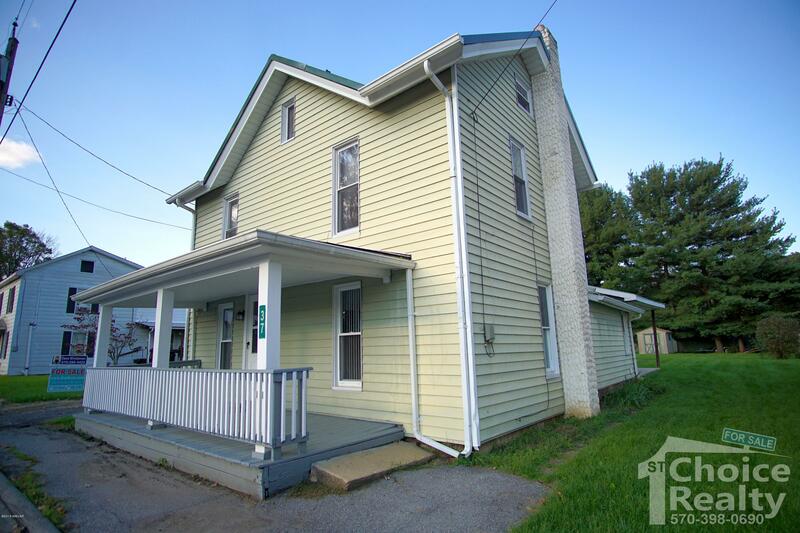 Own this home for less than you're paying for rent! 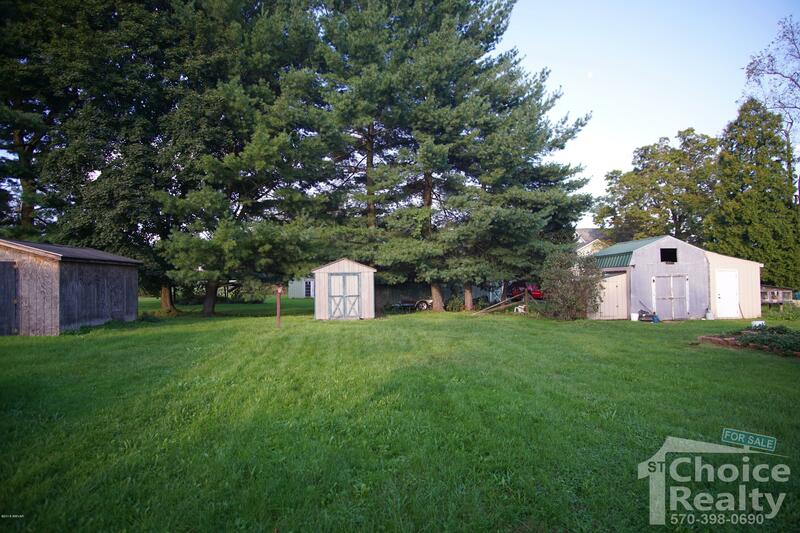 Call or Text Dave Winkleman, 1st Choice Realty 570-295-4422 or 570-398-0690 today.